Happy New Year! If you're eager to have more interesting and meaningful conversation in your life this year, you're in the right place. This year, we're launching a monthly Convers(ate) topic series to share interesting ideas, question prompts and more. Feel free to share this newsletter with others who might like to follow along! The new year represents change, whether you're announcing your resolutions to the world or quietly working toward a goal. Change always requires some courage, and we're excited to unpack bravery and courage with you. In what ways are we born courageous? How might courage be learned or practiced? Who in your life is your biggest source of encouragement? Like these questions? Buy Convers(ate). Stimulate your thinking: Bravery, two ways. Why it takes courage to show up and be vulnerable. 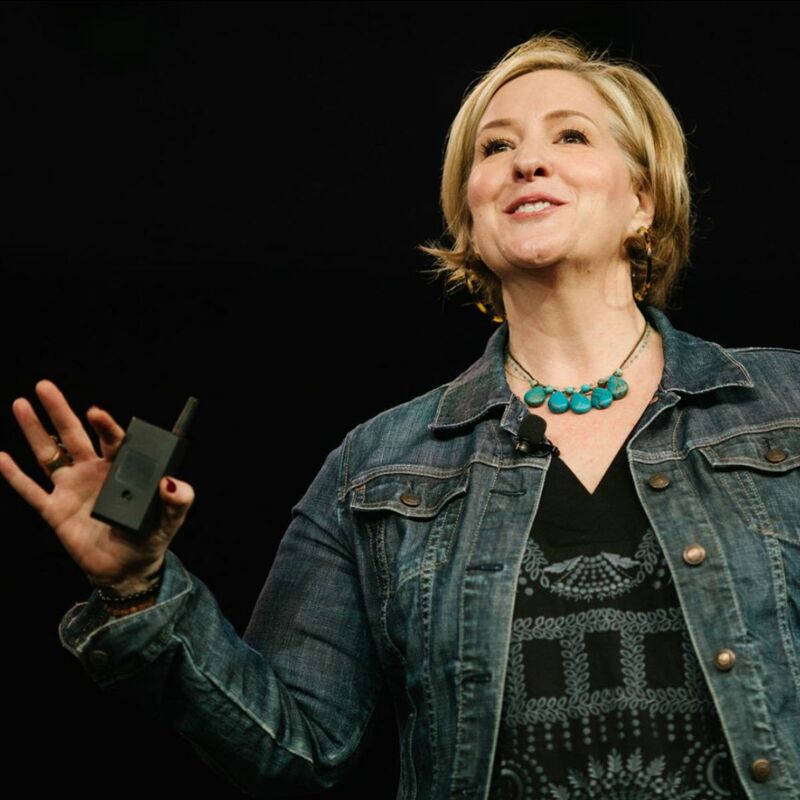 Brené Brown, researcher and author, explores this idea in her best-seller Daring Greatly: How the Courage to Be Vulnerable Transforms the Way We Live, Love, Parent, and Lead. This list of 'things to do before you die' often includes a few physical challenges or adventures (skydiving, anyone?). 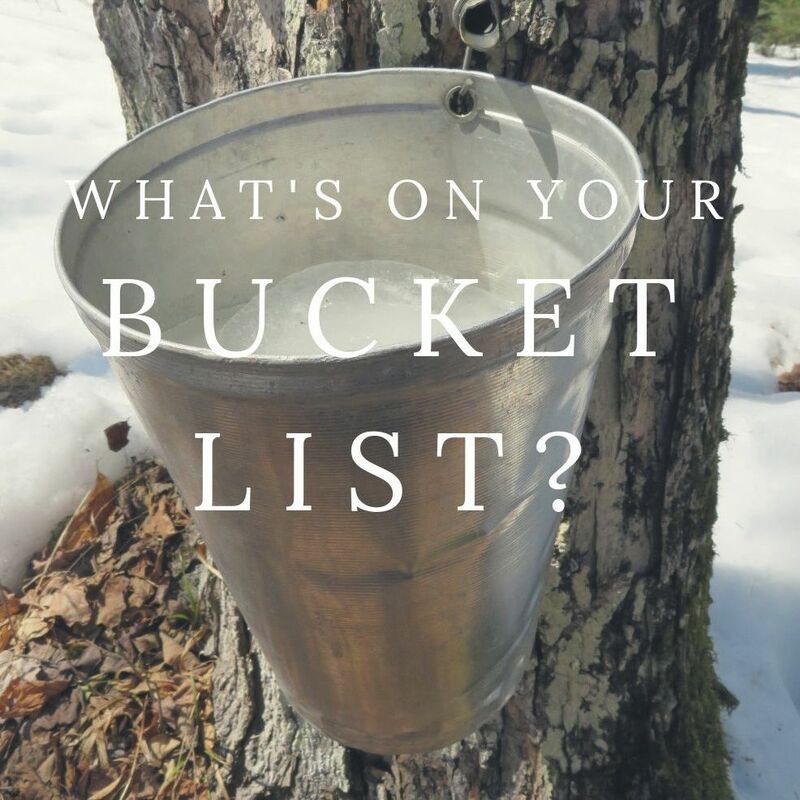 What bravery-inducing adventures are on your bucket list? Take it to the next level: Host a conversation. If you're craving more stimulating conversation and connection, have you considered hosting a Jeffersonian Dinner or a Convers(ate) gathering? Convers(ate) is built around the concept of the Jeffersonian Dinner - the idea of gathering a group for a focused and meaningful conversation about a specific topic. If this feels a little intimidating, BRAVERY might be the perfect topic to start with. As Seth Godin says, "If it scares you, it might be a good thing to try." Bravery makes a great topic because it's intriguing - we don't often find ourselves in conversation specifically about this topic - and yet, it's relatable - every human has intimidated or felt called to bravery at some point. For everything you need to host your own, pick up Convers(ate). Thanks for reading! Now, it's your turn. How do you use Convers(ate)? What would you like to see next month? Write to us anytime at hello@convers-ate.com. Help us create learning and connection this year. Spread the word by forwarding this newsletter to one friend who loves gathering, conversation and/or sharing new ideas.